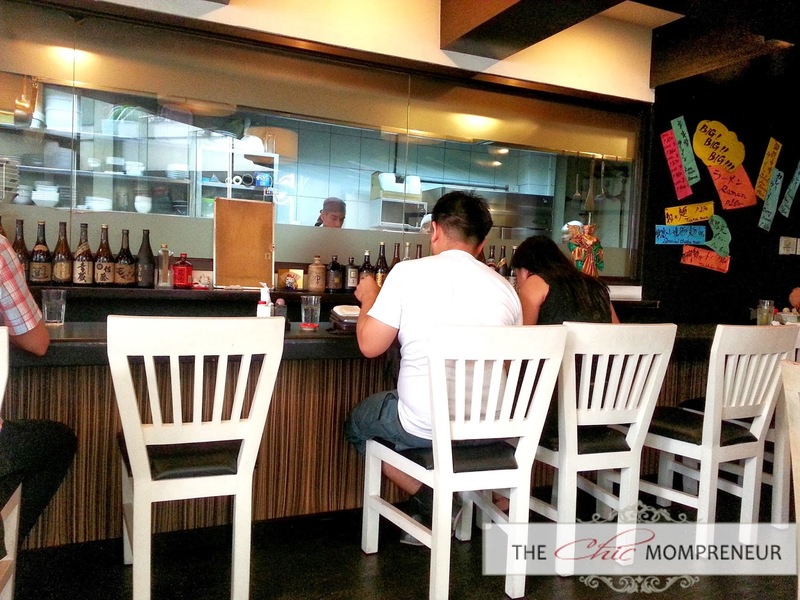 Since it was a holiday last January 31, the hubby and I grabbed the chance to have a lunch date at Ukkokei Ramen Ron in Makati. The timing was perfect since there was minimal traffic in Makati due to the holiday. 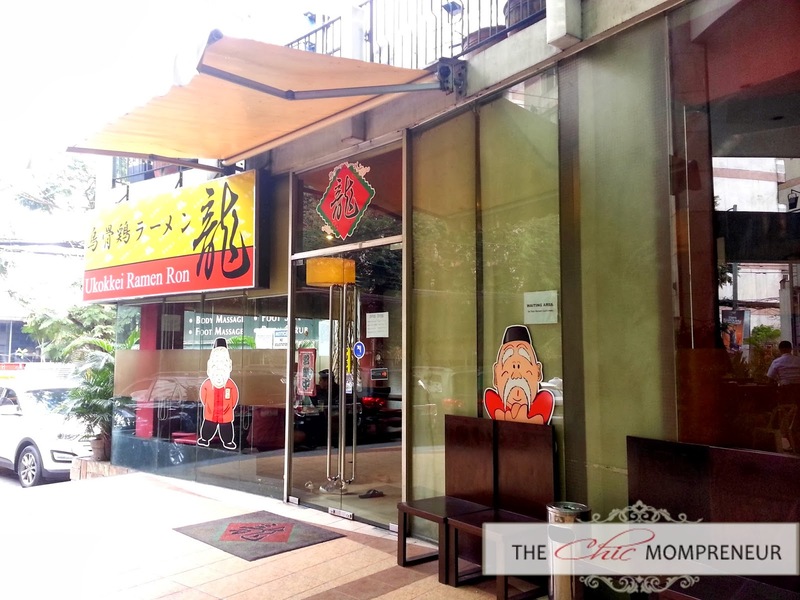 Ukkokei Ramen Ron is located in the ground floor of Paseo Tesoro building along A. Arnaiz Avenue in Makati. 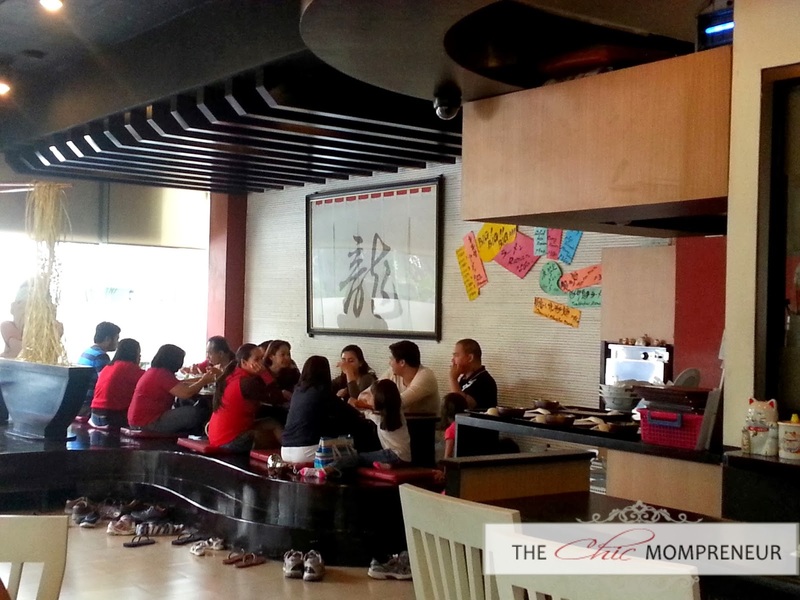 The restaurant is spacious and can accommodate groups of people. They have different types of seating too. Upon entering the restaurant, you immediately see the low traditional Japanese tables where you leave your shoes aside and sit on pillows on the floor. This type of seating is called zashiki (thank you Google for the reference!). You can also choose to sit by the bar. You have full view of their glass-encased kitchen that way. We chose to sit at the Western style seating area found to the right of the restaurant upon entry. They prefer to seat the smaller groups of 2-3 here since they can simply separate the tables. 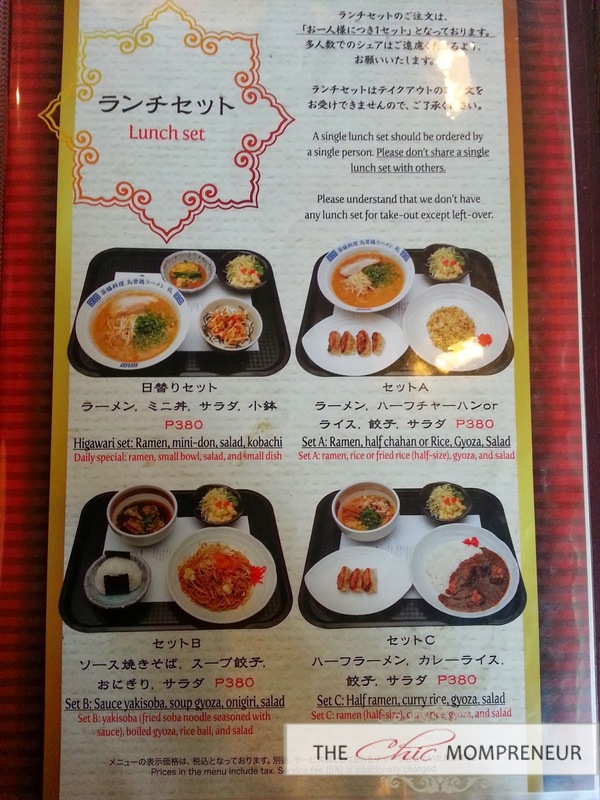 We ordered their lunch set (priced at P380). Since the Higawari set is not available, both of us ordered Set A. They have 2 rules for their lunch set: (1) It's good for one person. Don't share a lunch set with another!, and (2) They don't offer it for take-out. 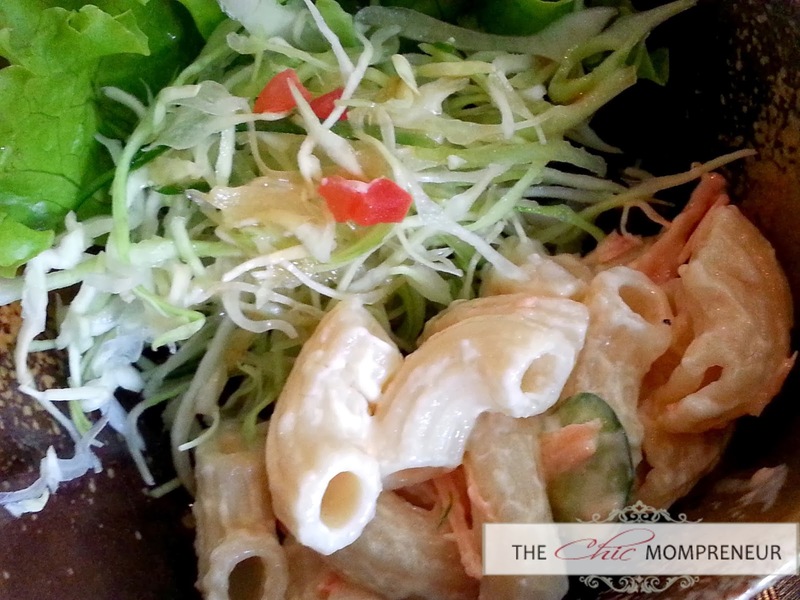 Here's the yummy vegetable and macaroni salad that comes with the set. 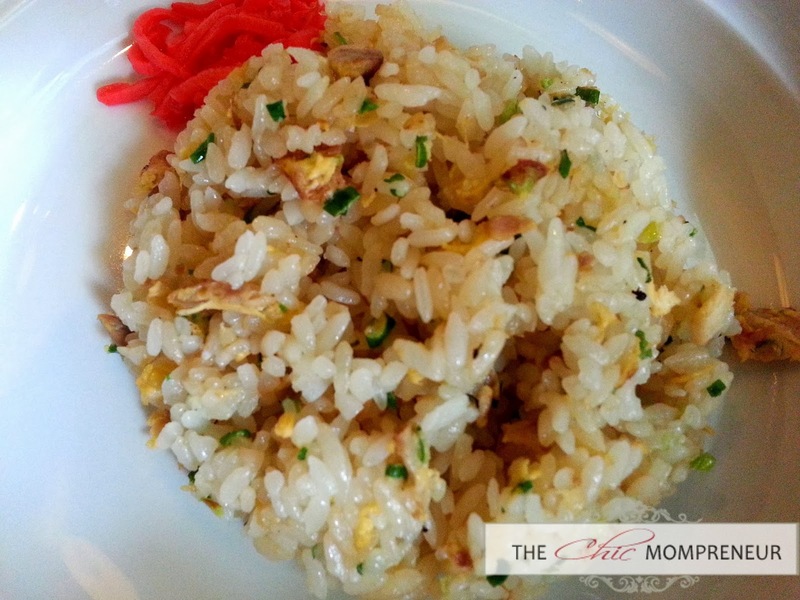 You can choose which rice you prefer -- fried rice or plain. 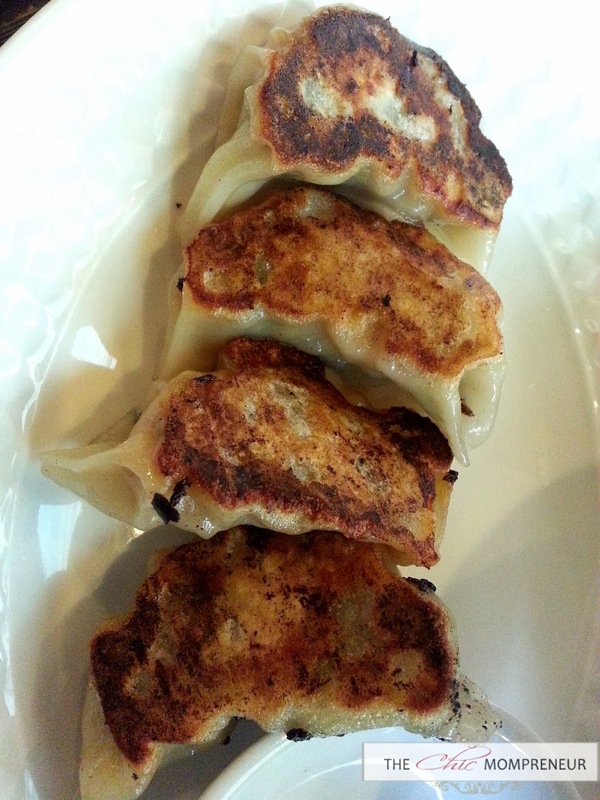 Gyoza. Honestly, it's not as good as the ones they serve in Seryna in Little Tokyo. My husband ordered Tamago on the side as extra order. Don't ask me how it was. 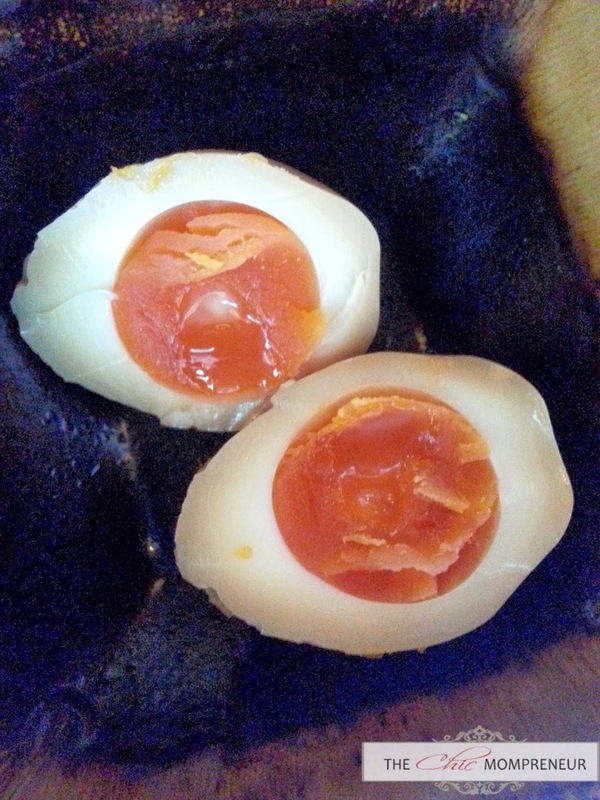 I don't eat egg! The husband says it's not as good as the one they have in Yushoken Molito though. And now for the main event -- the ramen! Their menu made me understand ramen better. Ramen in Ukkokei is available in 3 different sauces: Shoyu (soy), Shio (salt) and Miso (soybean paste). When ordering the lunch set, you can just specify which kind of sauce you'd prefer. 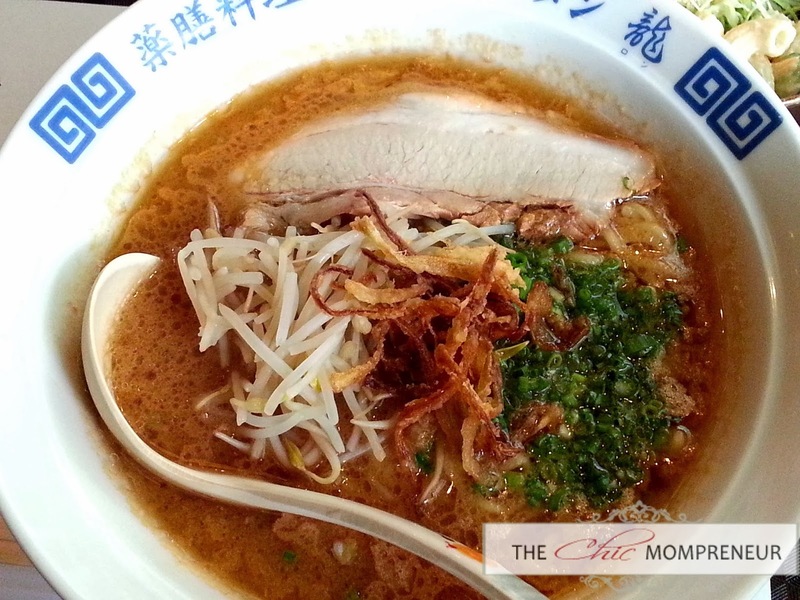 A quick tip: They also offer Tantanmen ramen (spicy-flavored ramen), but it's not available on the menu. They only have a few bowls to offer each day since this item is limited, so make sure you head to Ukkokei early if you want the Tantanmen! We were extremely happy with our ramen at Ukkokei. I ordered Miso ramen, while the husband ordered Shoyu and both were equally tasty. 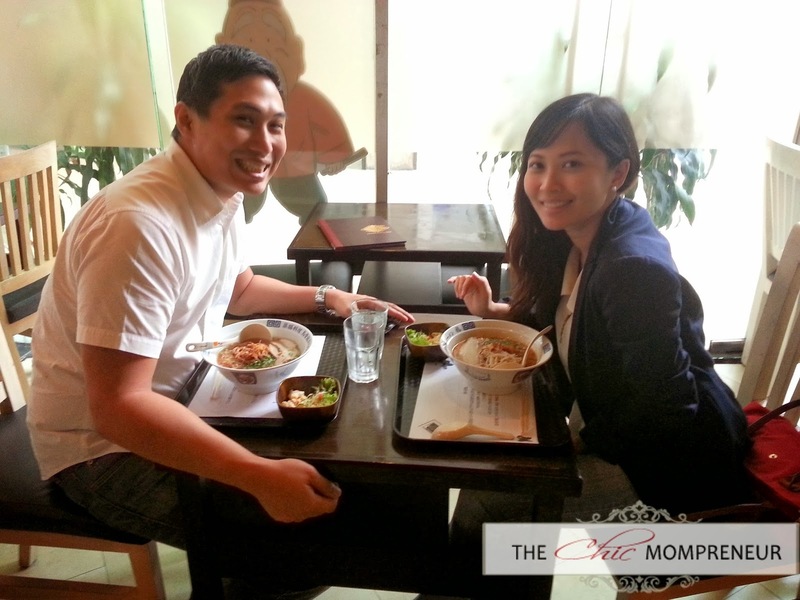 We honestly prefer this ramen over the Yushoken ramen at Molito. If you're craving for ramen, Ukkokei is an excellent bet. Make sure that you go early during lunch time to get a seat.